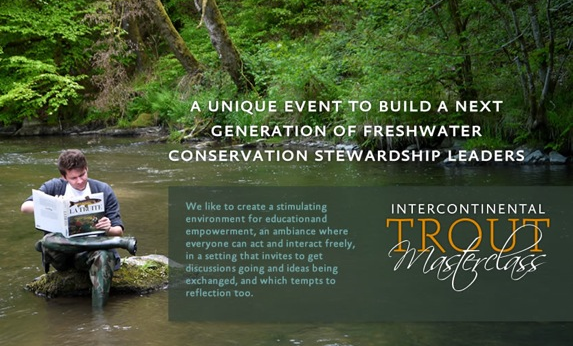 We just published our new brochure, introducing all eighteen lecturers through a biography and a summary of their presentation during the ‘Intercontinental Trout Masterclass’. This document has been distributed to the other lecturers and to the participating youth. We chose to not publish it through our website. Those who wish to receive it can send a request to René Beaumont.